Spa Parties coordinated with meal and beverage services. On-Site Hair and Makeup services day of wedding. 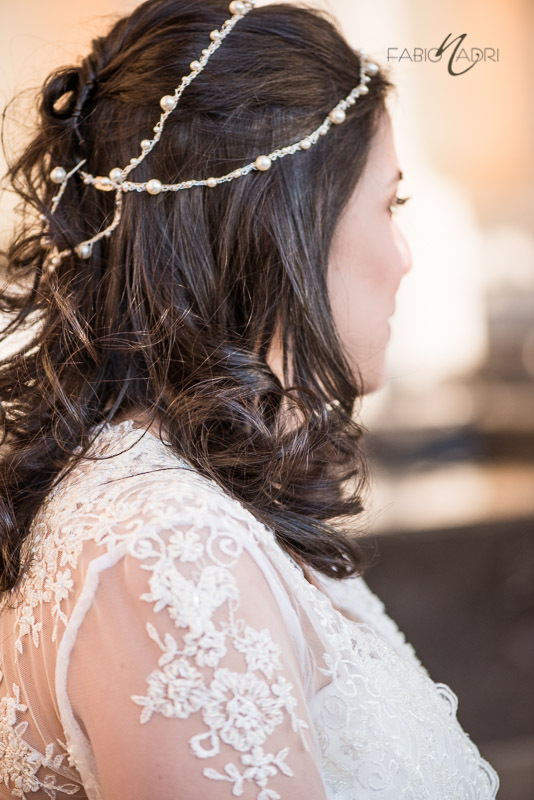 Plan your perfect hair style for your wedding day. Choose from updos and other formal styles. Hair styling is offered inside Canyon Falls or at the location of your wedding. Choose from our many choices of styles for your nails. Pedicure services are also available. 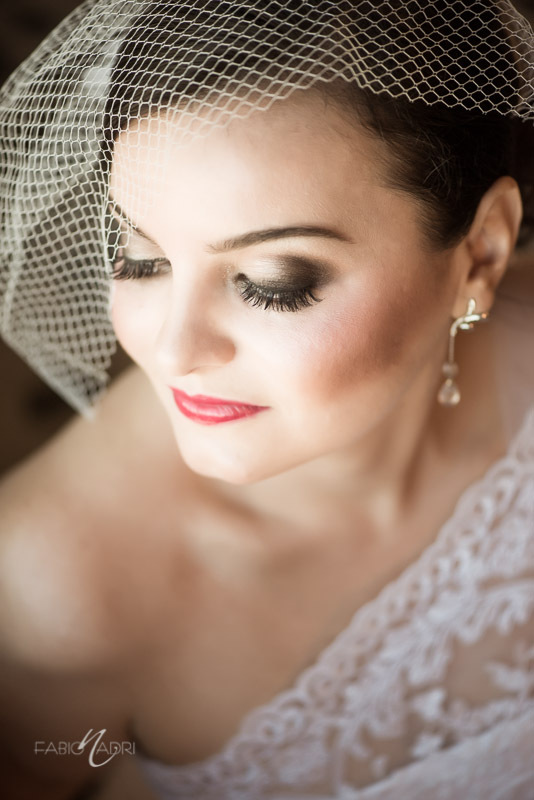 Canyon Falls can provide makeup services for your entire wedding party. Makeup can be applied in- salon or on-site. Celebrate your big day with your family and friends with a spa party. Enjoy spa services, such as Facials, Massages and many other services. Meal and beverage services are included.